Inside many of us is a book that deserves to be written and then read by others. Sometimes, the mere act of writing the book of your life helps heal and ease some of the inevitable burdens we end up carrying as Adult Babies. Perhaps you have written your book? 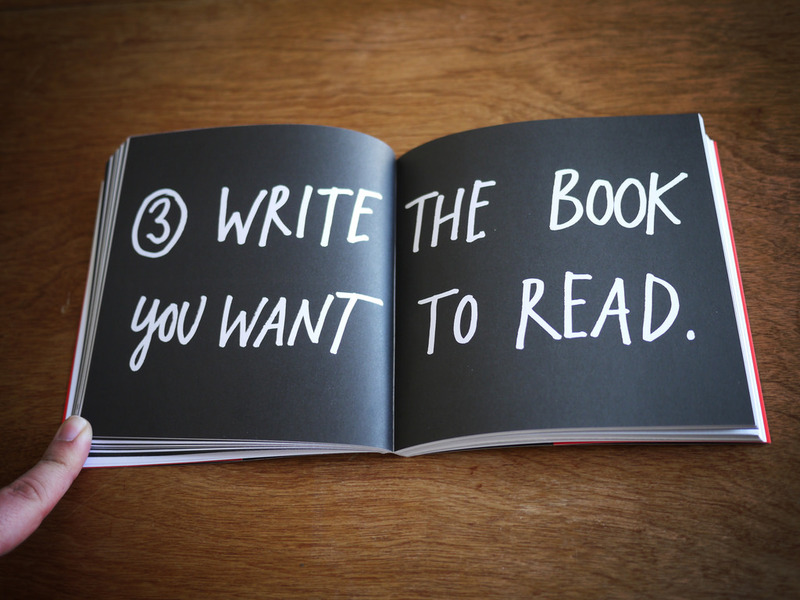 Perhaps you want to write, but are unsure what to do once you have done it. Perhaps you need someone to copy-edit or layout your book or simply proof-read it. If you need advice and help on your book, just email us at abdiscovery@adam.com.au and let’s talk about it. Perhap you can end up being one of the published ABDL authors at AB Discovery like Forrest Grant, Evelyn Hughes, Dylan Lewis, Ben Ingram, John Marshall and Wilbur Forsyth (to come). You will never know until you try or ask us about it.